President Obama credited Trinidadian writer VS Naipaul as one of the writers that influence his own writing and perspectives. In a New York Times interview published on January 16, Obama says although he does not agree with his political views, Naipaul’s perspective impels him to try to refute them. Obama was speaking on major writers and books that influenced him , adding that he used writing as a way to rebuild himself, after feeling like an outsider as a child. “I think rediscovered writing and reading and thinking in my first or second year of college and used that as a way to rebuild myself, a process I write about in “Dreams From My Father”,” he said. He also credited the works of Shakespeare, Toni Morrison and Colombian novelist Gabriel Garcia Marquez. Sir Vidiadhar Surajprasad Naipaul won the Nobel Prize in Literature in 2001 and is known for his comic early novels set in Trinidad and Tobago, his bleaker later novels of the wider world, and his autobiographical chronicles of life and travels. 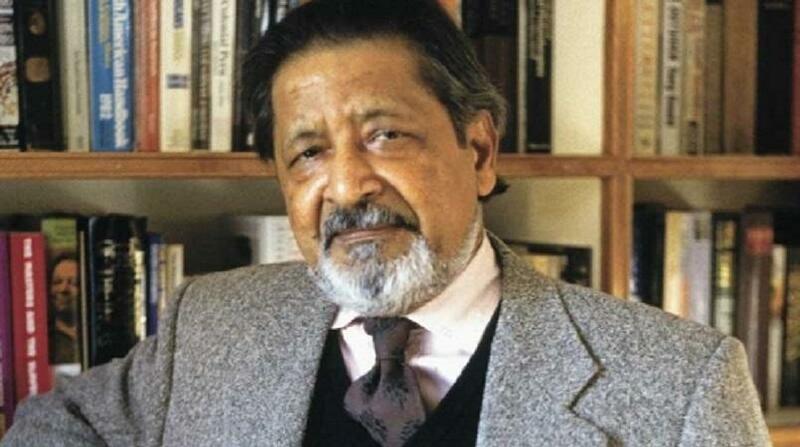 Naipaul was born in Trinidad and Tobago in 1932 and migrated to the UK in 1954. He has published more than 30 books, both of fiction and nonfiction, over some 50 years. Naipaul was made a knight in the 1990 New Year Honours.